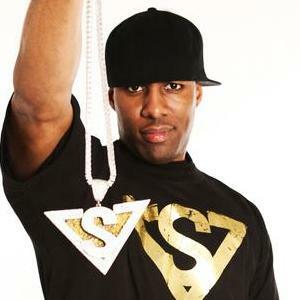 In a recent interview posted on Vibe.com, DJ Whoo Kid (DJ for G-Unit and 50 Cent) gives a shout out to Tech N9ne and mentions his appearance on an upcoming mixtape entitled Bad Season. The mixtape is supposed to feature E-40, Too Short, Jay Rock, and Snoop Dogg. Click here to read the full interview.